Vimeo is finally jumping on the 4K bandwagon. Starting today, the popular video-sharing website is granting its Pro subscribers and Vimeo On Demand sellers the ability to let people download their content in 4K quality. The clips won’t be available for users to stream just yet although they can be downloaded for free – or for a fee – at the owner’s discretion. Andrew Pile, Vimeo CTO, noted that it’s still pretty early for streaming in 4K. When you look at the 4K landscape, he has a point – only a handful of televisions support 4K playback. Compatible desktop monitors do exist but their relatively high price tag has prevented them from going mainstream. Pile was optimistic, however, adding that the new 5K iMac is going to be a turning point. 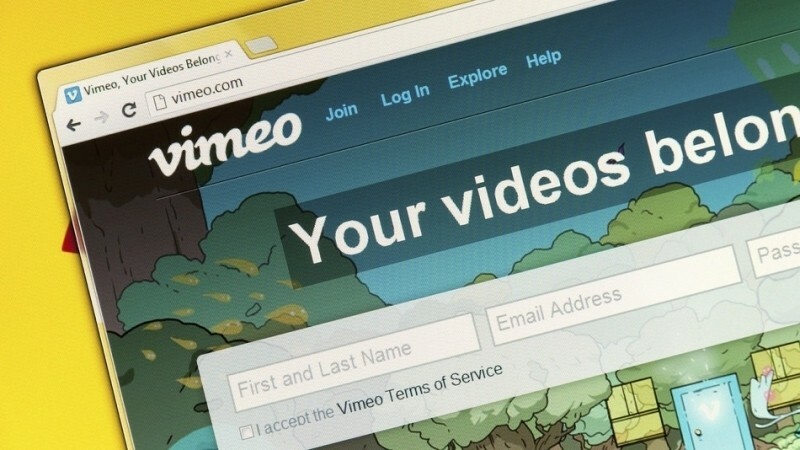 Vimeo is the latest in a list of media companies to offer 4K including Amazon, Netflix and YouTube. 4K still caters to a niche audience but unlike gimmicks such as 3D, it appears poised to be the next big thing in television and media technology. Vimeo has actually allowed filmmakers to upload 4K videos for a while now but up to this point, they’ve been transcoding the content to a lower resolution. That said, it may not actually take all that long for Vimeo to amass a sizable 4K catalog. How long it’ll take for 4K to completely replace HD, however, isn’t yet known. Pricing has come down quite a bit since 4K-enabled devices first debuted but content delivery has been slower than anticipated. Until broadcasters get on board with the new format, the standard is not likely to take any massive steps forward in terms of adoption.